In the lobby/atrium of the Bibliothèque et Archives nationales du Québec in Montreal. The agricultural exhibits are some of my favourite things to see at the Calgary Stampede. This is from my visit to Stampede Park yesterday. 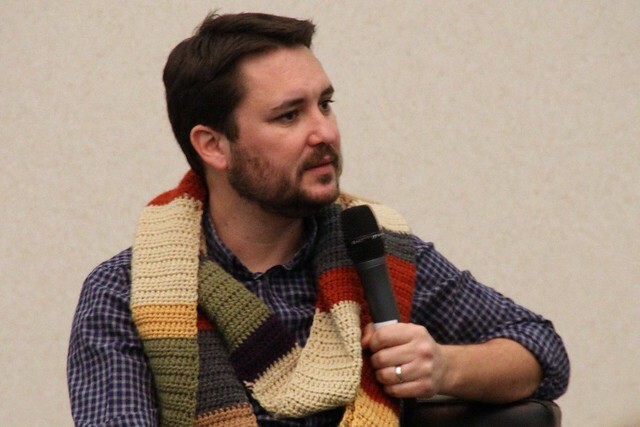 At the end of a Wil Wheaton discussion at the Calgary Comic and Entertainment Expo this weekend, a woman in the audience asked if she could record him telling her newborn daughter why it’s awesome to be a nerd. I cannot exaggerate how awesome the question was, nor how awesome the answer turned out to be. Easily the most inspiring thing I’ve heard in a very long time. Here’s a cool art installation at Place des Arts in Montreal. Walking through the triangular structures causes them to play a series of xylophone-like tones. Some brief video clips taken at Dam Square and the National Monument in Amsterdam, set to a tune played on the carillon at the Royal Palace. The Eiffel Tower in Paris puts on a five-minute light show at night, on the hour, much to the delight of tourists. Caught this video a few nights ago, just as I was leaving, at first unaware of this sparkling sensation. Can’t believe this was four years ago already! 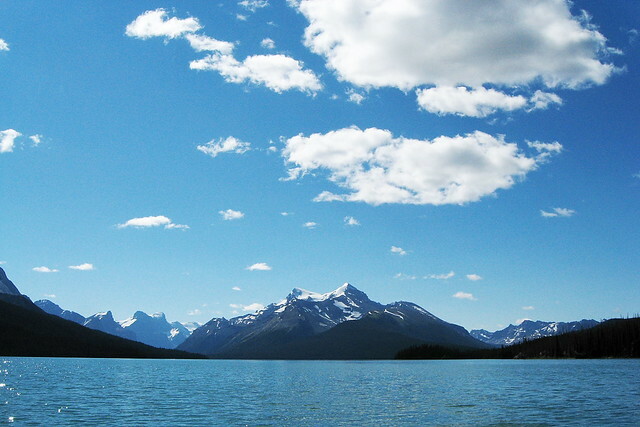 Sights and sounds from Maligne Lake in Jasper National Park.